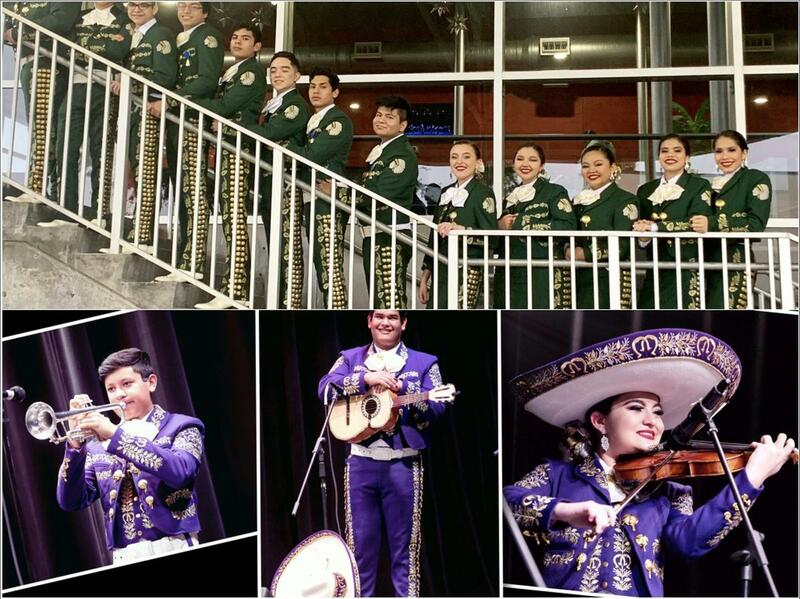 Both competed and earned Division 1 Superior Ratings at the Region 15 UIL Mariachi Contest January 26 in La Joya. 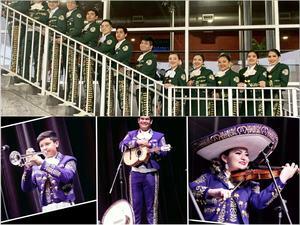 The State UIL Mariachi Festival will be February 22-23. This is the fourth straight year for McAllen High to qualify and the third consecutive year for Rowe. "We are exceedingly proud of them for all of their hard work, dedication, and commitment to our program," McAllen High Instructor Alex Trevino said.